Whilst looking through people's contributions to Summer of Color I discovered Virginia's blog at Celtic House. 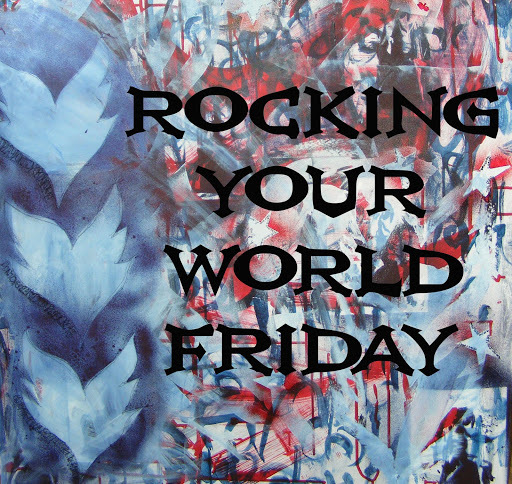 "Rocking Your World Friday is the moment to step back and take stock of your week, to work out the positives, the things that have made life more bearable and to celebrate these facts. 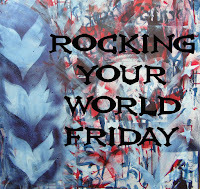 Pop a post together, come back and link each Friday and let's share our positives around. It's a great therapy and stops life slipping through our fingers or spending too much time dwelling on the negatives. Not sure if it's for you - give it a go - you'll never know until you try!" A great evening out with Roger. 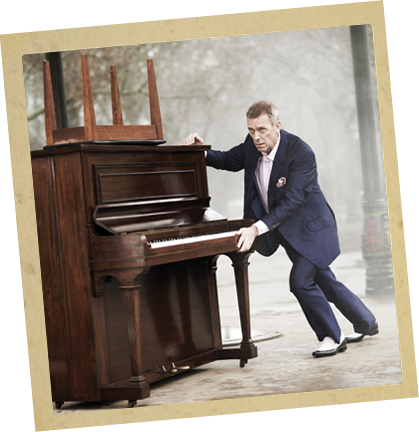 Seeing and listening to Hugh Laurie with the Copper Bottom Band at Symphony Hall. Discovering a new talented musician, Bruno Major, who was the support act for Hugh Laurie. The supportive people I meet in groups on Facebook. Morning Bernice and how wonderful of you to join in, loving your list of gratefuls, mine list this week is definitely full of people because they are the ones helping make those silver linings and it looks like yours are too! Chatting on the phone, nights out and money off vouchers with a bit of entertainment added into the equation - amazing stuff! Love it! I hope you have a beautiful and blessed week ahead.